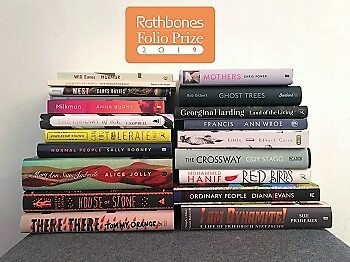 Twenty titles are on the longlist for the 2019 Rathbones Folio Prize. 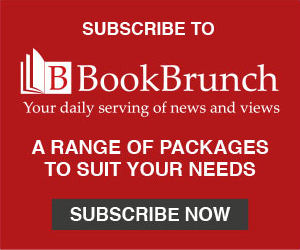 They include, alongside some lesser-known names, Man Booker winner Anna Burns as well as Sally Rooney, a contender it seems at every significant prize announcement. The judges - Chloe Aridjis, Kate Clanchy (chair) and Owen Sheers - will announce their shortlist on 4 April, and the winner of the £30,000 prize at a ceremony at the British Library on 20 May. The judges have considered 80 titles - 60 recommended by the prize academy of more than 260 writers, and 20 from a selection called in from publishers. Andrew Kidd, co-founder of the prize, said: "Arriving at a longlist from the 80 outstanding books nominated by the Folio Academy was never going to be easy. But Kate, Chloe and Owen have applied themselves with a mixture of serious intent and good humour to give us a selection of titles that is thrilling in its richness, diversity and range. There is, truly, something here for everyone."